National Football League or else NFL can capture the interest of millions of fans everywhere in the world, right? Ever since 1920, when the league was formed, the attention drawn to the sport has been impressive. Nowadays, from the week after Labor Day to the week after Christmas there are millions who seek to enjoy the wonderful football games live. There are 32 teams competing for the title each year and the adrenaline is rising as we speak! There is a catch to the live streaming options that every person gets, when it comes to watching NFL games. The catch is none other than the geographical limitations applied to several countries. In fact, NFL games are only available for viewing in certain regions of the world, mostly within the United States. So, if you reside somewhere outside US, you don’t have the same privileges in live streaming! Since we know that this is a pity, we are offering you a way out of this mess. If you wish to unblock NFL games everywhere in the world and do that for all the GEO-IP sites as well, read on and see how you can succeed. 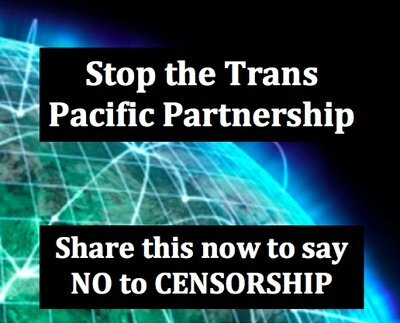 First of all, you can use a VPN service provider and unblock the content promptly and efficiently. With the VPN, you connect to the web via a remote VPN server that is located in the exact place where you want. For instance, if you wish to unblock a US geographically restricted site, you will need a US IP address. This you can get from a US server. You can use the VPN on your computer, laptop or desktop, cell phone or even tablet PC. On top of that, the VPN offers data encryption. The second method has to do with the use of SmartDNS. Unlike the VPN, there is no setup process other than a simple click and you can expect great speed at truly affordable price rates. You can use it on any device, such as Smart TVs and gaming consoles (PS and xBox etc. ), Roku and Boxee Box and so on. Should I Go for VPN or SmartDNS? One of the most frequently asked questions about the process of unblocking NFL everywhere in the world is the following: “Should I use the VPN or SmartDNS solution?” Even though there is no direct answer to this question, some things have to be cleared out. With the VPN, you may pay a bit more and you may experience some speed loss, due to the encryption of your data, but you also get thorough protection. So, this is a bonus that you do not have, if you choose to use SmartDNS. On the other hand, with the SmartDNS you can easily setup the unblocking procedure on any device and not have to worry about glitches in the performance of live streaming. For computers, we would recommend VPN in a heartbeat; for other devices, SmartDNS is just as good! NFL is definitely a highlight for American football everywhere in the world. You can enjoy great football games between teams that are qualitative and that can live up to the challenge of the championship. Almost a hundred years of history and amazing moments cannot be neglected! The 32 teams of the league compete fiercely, since there can only be one winner. 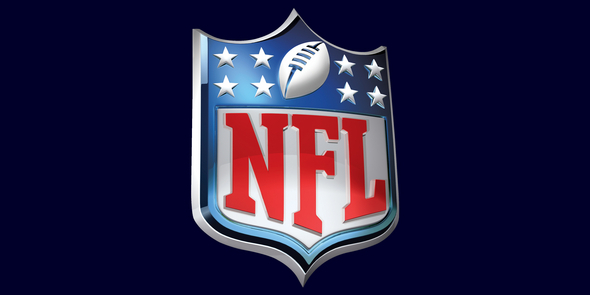 Find out more about NFL at their official website, where there are all the latest updates and the news about players, teams and so on. Most of all, though, enjoy the thrills, unblocking NFL everywhere!